Vintage Action Figures Lot.. Condition is Used. Dispatched with Royal Mail 2nd Class. There is some damage, missing accessories, play ware to this lot. Ninja turtles, spiderman, MASK etc. Not needed by collector. 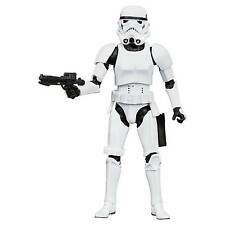 Hi You are purchasing Star Wars LFL 2013 Darth Vader action figure by Hasbro. Great condition. Size 4". I use recycled packaging. Age 6 . Game needs supervision of an adult. Dispatch time: mon- fri 5pm. Happy bidding! 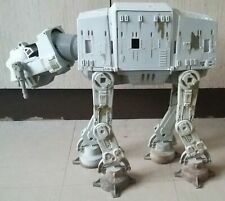 Star Wars, AT-AT Walker, Endor Edition, *Muddy Feet* (ROTJ) Hasbro *1997* Model. Hi All, Here is a: Endor Edition, Muddy Feet Hasbro, (1997) Dated. In good but used condition. 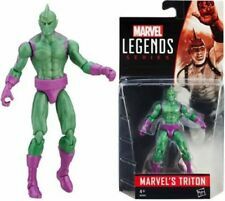 Hi You are purchasing Star Wars LFL 2014 Garazeb "Zeb" Orrelios action figure by Hasbro. Great condition. Size 4". I use recycled packaging. Age 6 . Game needs supervision of an adult. Dispatch time: mon- fri 5pm. Happy bidding! This the complete Jabba's Sail Barge set from Haslab. It's new, boxed and unopened. 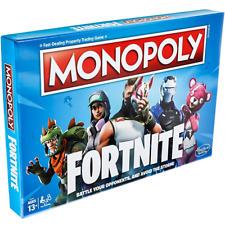 Fornite Monopoly From Hasbro Gaming *Has Been Opened But Not Played With. Condition is Used. Dispatched with eBay delivery – Shutl 2-3 days. 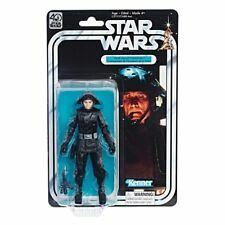 STAR WARS THE FORCE AWAKENS X-WING PILOT ASTY - BOXED AND UNUSED. Condition is New. Fornite Monopoly From Hasbro Gaming. Instead of Monopoly money, players earn Health Points (HP). It's not about what players own; it's about how long they can survive. This does not affect your statutory rights. Box is in Very Poor condition. While I am sympathetic to personal disasters, if I am unaware of a problem I cannot aid you in dealing with it. MORE Star Wars. Buy Now before it's gone. Made by Hasbro. Slight age related roughing to card edges. MORE Star Wars Toys. Buy Now before it's gone. This item is described as carefully as possible but we are not experts in any particular field of collectables. WHIRLWIND and COTTONMOUTH. You get what’s in pic. We will try our best to resolve the problem. Near mint condition. Price : 31.69. Here we have a Star Wars Rogue One Tie Striker Limited Edition. Brand new, never been opened, Mint In Box. It’s part of Hasbro’s Value Line. This specific model is a lot smaller than the regular sized ships that fit figures of 3.75inches. Great for any Star Wars collector. 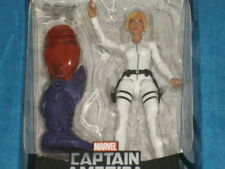 There is a small dent on the front at the top (see picture) this was due to it being delivered without any packaging! Please see my other items. Happy Bidding :). Please feel free to ask any questions. Classically-detailed 40th Anniversary 6-inch replica of your favourite Star Ware chracters. Product Code: 27403. Able to breathe underwater and swim at incredible speeds, Marvels Triton dominates the sea. Action Force GIJoe Kraken Setand Official Comic. 1x Complete Kraken with Net and Trident. 1 Kraken on his own. 1 Action Force Kraken Comic. If you are outside of the UK and would like this item, but are not happy with the price quoted. Get ready for thrilling action and adventure with Jurassic World! MORE Jurassic Park Toys. Kraken complete with Net and Trident Gun. & The Official Action Force Comic. Hasbro Batman Hasbro 1999. Batman of the Future. 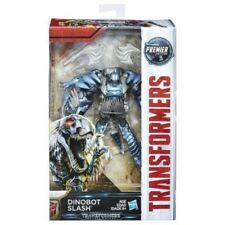 Brand: HasbroPackaging: Original (Unopened)Size: 7"
In THE U.K. Only free p/p Out side the uk sent by (e bay) globel ONLY. Includes collectable star wars darth vader trading card. Deep Sea Diver. British Commando. Desert Rat. Also includes a Rare Xmas Edition Official Action Force Comic! If you are outside of the UK and would like this item, but are not happy with the price quoted. DARTH TYRANUS. Where possible I try to use recycled materials to save costs I take great trouble and care to ensure your goods arrive in good condition.